If you decide that selling your business is the right exit strategy for you, BBS can help assure that you cover all your bases and maximize the value you receive from the sale. In order to sell your business, BBS will help you find buyers and prepare a sales agreement. This is the key document in selling your business assets or stock of your company. It is important to make sure the agreement is accurate and contains all the terms of the sale. 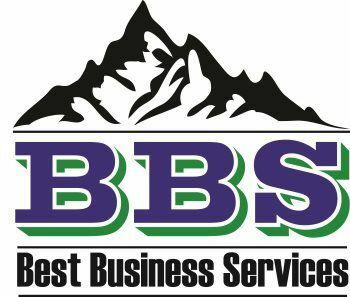 It is in this agreement that BBS will help you define everything that you intend to sale for the business, assets, customer lists, intellectual property and goodwill.